Set your DVRs! 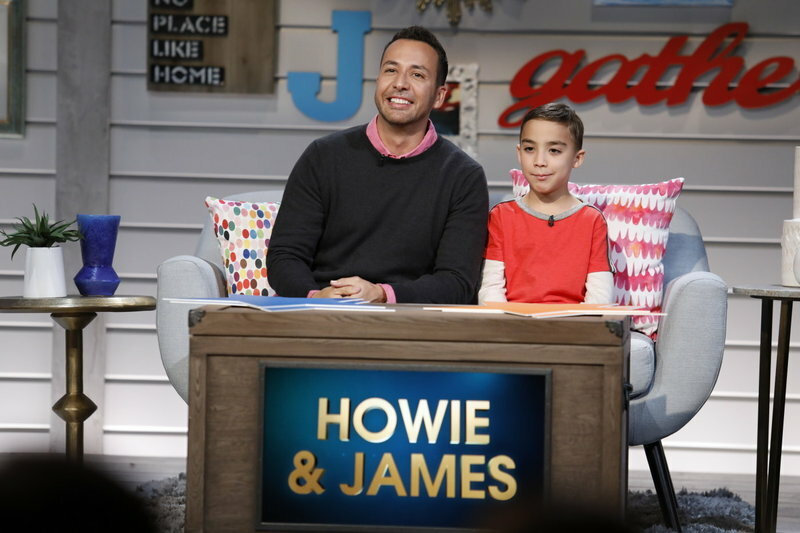 Howie and his son James took part in a new prime time game show on USA Network where parents and their kids compete in a series of hilarious rounds to win money for their chosen charities. Catch Howie and James go up against David Ross and son Cole, and Teri Polo and daughter Bayley. Big Star, Little Star airs June 7th on USA Network.